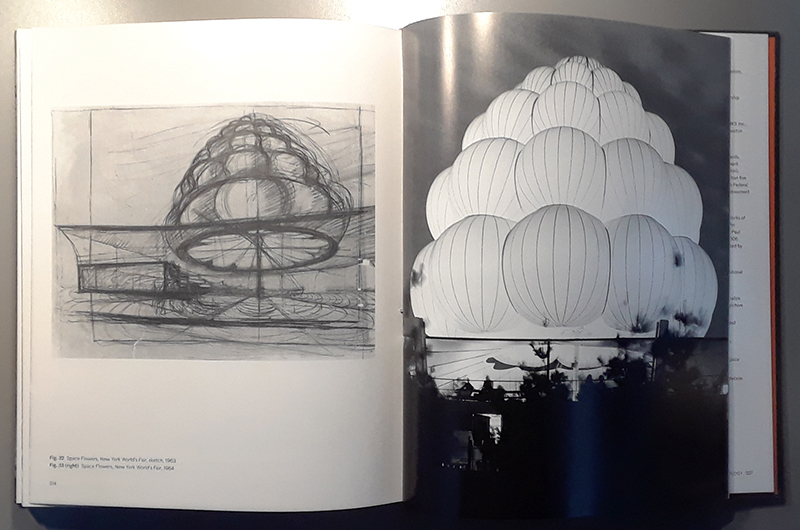 If you're looking for something new under the midcentury sun, Victor Lundy (born 1923) is a real find, an important yet underappreciated figure in the history of American architecture. Trained in both the Beaux Arts and Bauhaus traditions, he built an impressive practice ranging from small-scale residential and commercial buildings to expressive religious buildings and two preeminent institutional works: the US Tax Court Building in Washington, DC (now on the National Register of Historic Places), and the US Embassy in Sri Lanka. 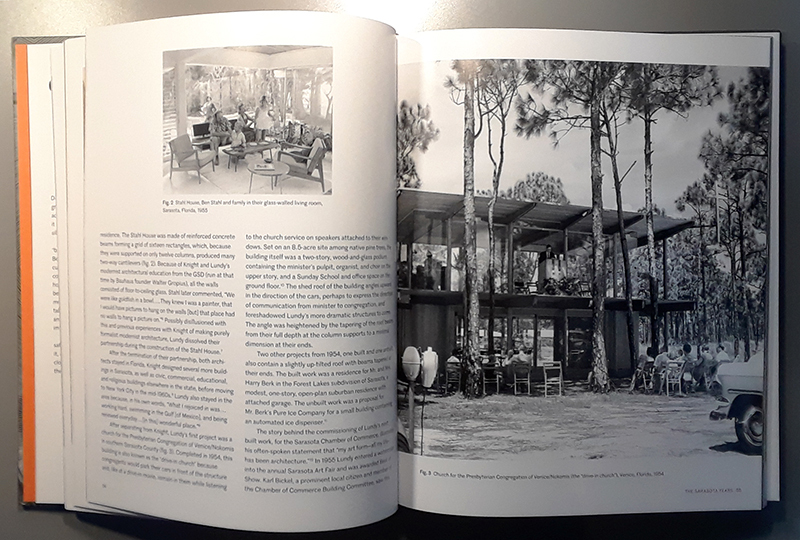 This first book on Lundy's life and career documents his early work in the Sarasota School of Architecture, his churches, and his government buildings. In addition to essays on his use of light and material, many of the architect's original drawings, paintings, and sketches---including those from his travels throughout Europe, the Middle East, India, and Mexico, now held at the Library of Congress---are reproduced here for the first time. 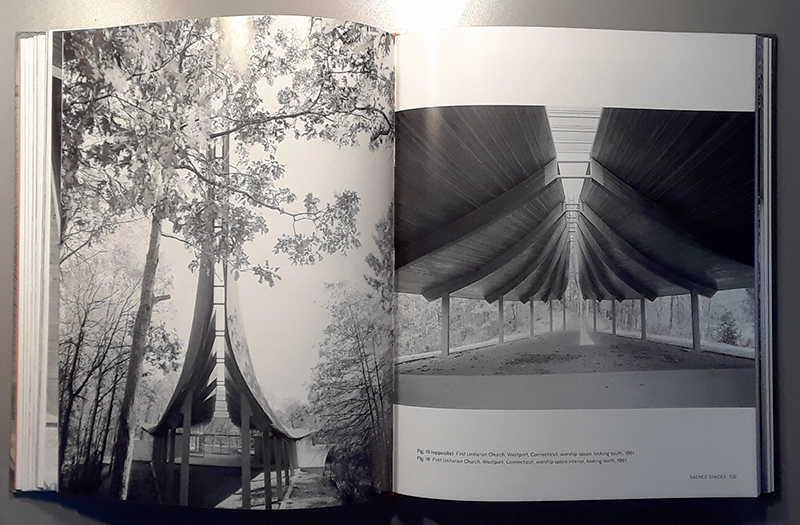 I discovered architect Victor Lundy in July 2017, when I borrowed a friend's car, Googled "modern Connecticut architecture," and discovered Lundy's First Unitarian Church in Westport. Considering that he produced some amazing churches and other buildings starting in the 1950s, it seems my discovery was quite late, inexcusable for somebody who has been writing about architecture for the last twenty years. 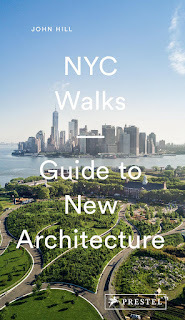 But as this new historical monograph -- as well as the now five-year-old documentary produced by the GSA -- reveals, Lundy's style of architecture fell out of favor and in turn led him to be forgotten. A 2006 exhibition at Harvard GSD, Beyond the Harvard Box, put Lundy alongside more familiar names (Edward L. Barnes, Ulrich Franzen, John Johansen, I.M. 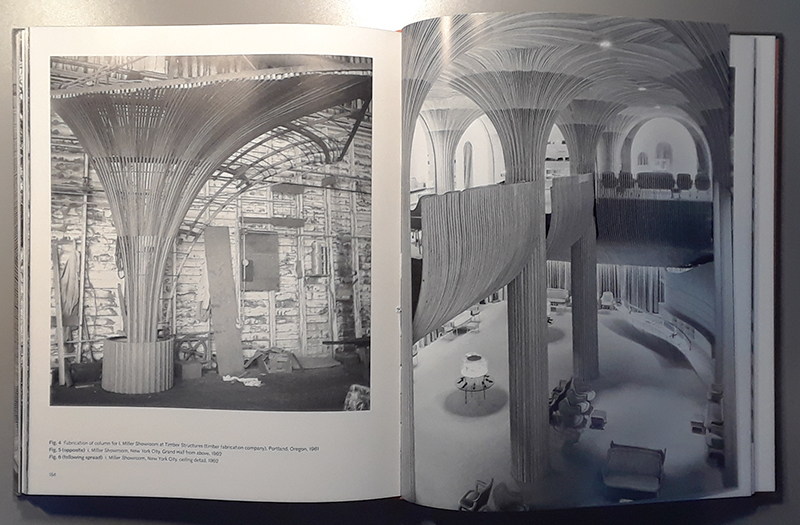 Pei, and Paul Rudolph) and renewed interest in his buildings. Three years after that the Library of Congress acquired Lundy's impressive archive. These three pieces -- the documentary, the exhibition, and the archive -- acted like a perfect storm for the creation of this long overdue monograph about Lundy's life and work. 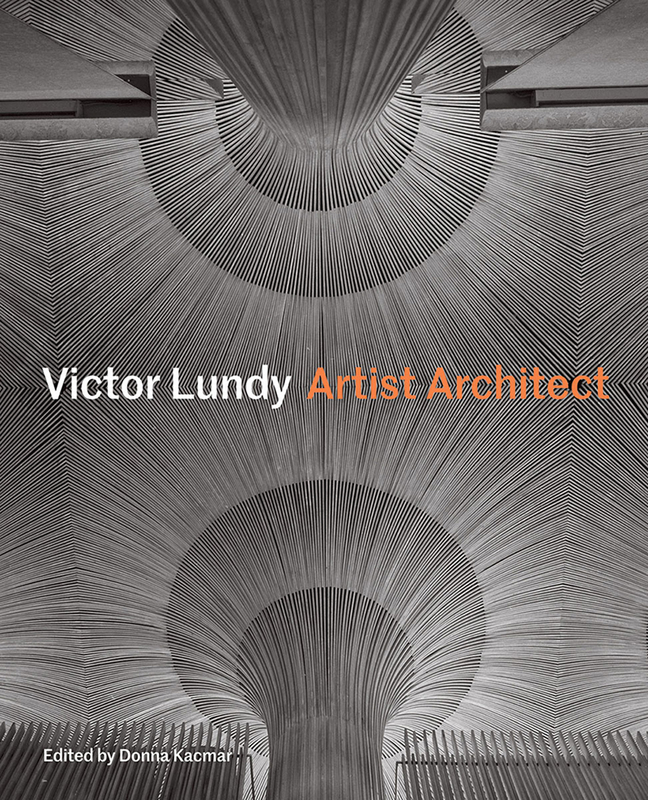 Victor Lundy: Artist Architect consists of eight essays that trace the life and work of Lundy, who was born in 1923 and lives in Bellaire, Texas, the state he has called home since the 1970s. The three decades covered in the book (those before he became principal at HKS in Houston) roughly coincide with the different states he called home: Florida in the fifties, New York in the sixties, and Texas in the seventies and beyond. Donna Kacmar, the book's editor, penned a few of the essays: one presents his often-fascinating life, including an incident in WWII that led to a Purple Heart; one is focused on Lundy's U.S. Embassy in Sri Lanka, one of his most important commissions; and one on Lundy's knack at "sculpting space" in projects like the I. Miller Showroom in New York City that graces the book's cover but sadly no longer exists. 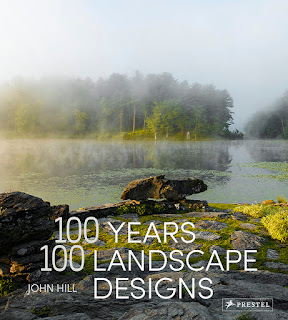 Essays by others focus on his drawings, his decade in Sarasota, the U.S. Tax Court Building in D.C., his Houston projects, and his "sacred spaces," which, like the Westport Church, were realized mainly in his New York decade. The Miller Showroom, a church in East Harlem, and other projects demolished or built as temporary commissions get at another reason Lundy went unnoticed to people my age: His extant buildings are impressive, but projects as or more impressive as those exist only in photos and Lundy's great drawings, making this that much more important. Donna Kacmar, FAIA, is a professor at the University of Houston, where she teaches design studios and directs the Materials Research Collaborative. She is the author of Big Little House: Small Houses Designed by Architects.